We have a strong musical heritage at FPCC and believe that God gave us instruments as well as voices to sound His praise. Our choir is a welcoming group lead by Musical Director Andrew. They sing a broad spectrum of musical styles, from classical to contemporary. All are welcome to join from high schoolers, adults to seniors. 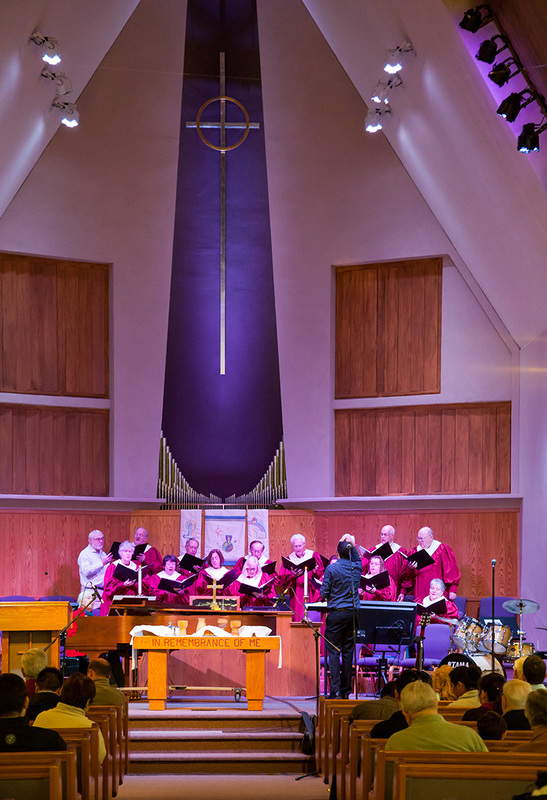 The choir retreats every fall is a favorite, as well as performing the Christmas concert accompanied by instrumentalists and soloists. Guest musicians are welcome and needed at various times of the year. If you're interested in joining the choir or contributing your musical talents, email our music director Andrew Cardiasmenos today!